Today, US Secretary of State Rex Tillerson will visit Turkey to discuss US-Turkish relations with National Security Advisor H.R. McMaster and Turkish leaders. Relations between the two countries have soured over disagreements over supporting Kurdish forces involved in fighting ISIS. The US has provided aid to support the Kurdish People’s Protection Units (YPG). 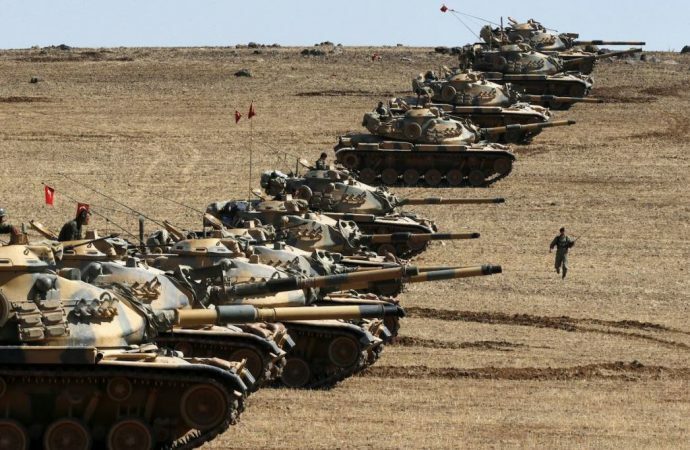 However, Ankara has refused to support the YPG for its alleged affiliation with the Kurdistan Workers’ Party, which Turkey, the US and the EU have designated a terrorist organisation. Additionally, Turkish forces have been launching air strikes against YPG forces in the northern Syrian enclave of Afrin. Expect Tillerson and McMaster to put diplomatic pressure on Turkish leaders to cease attacks on YPG forces. However, expect the current immediate need to defeat a common foe to delay fully addressing the YPG issue. 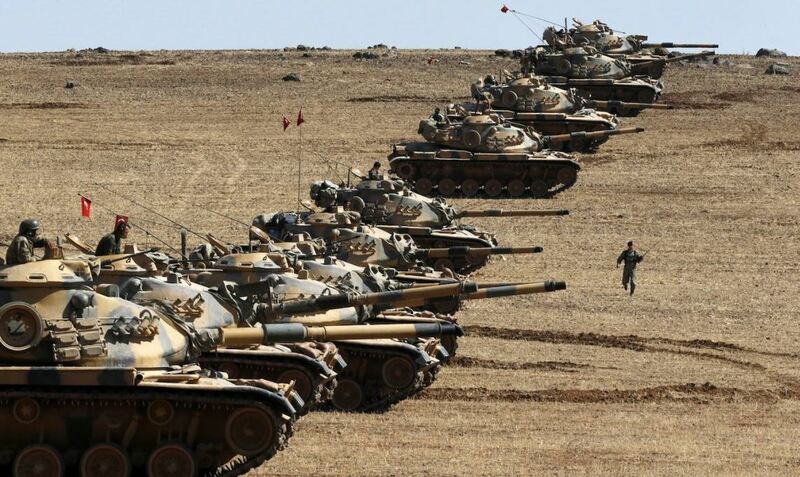 US pressure might successfully win a moratorium on the airstrikes, but it will not eliminate Ankara’s push for dissolution of the YPG, especially once the last of ISIS-held territory is taken.